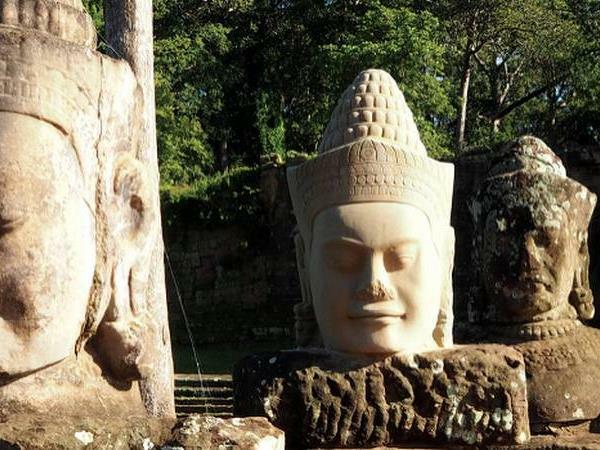 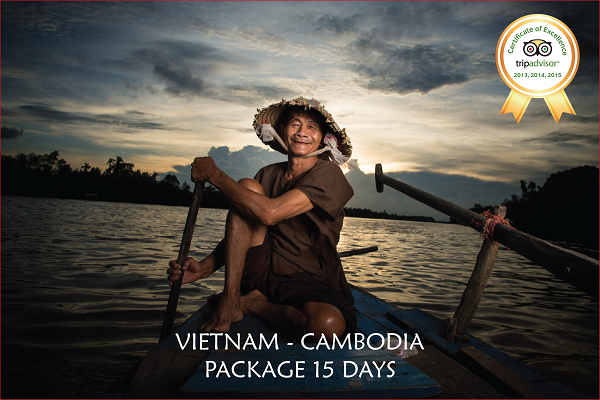 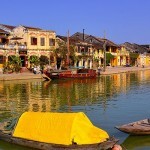 Vietnam and Cambodia 15 days travel package is a great tour. 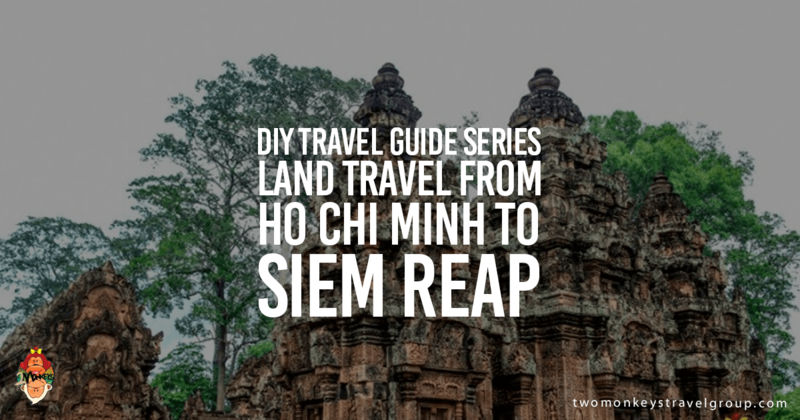 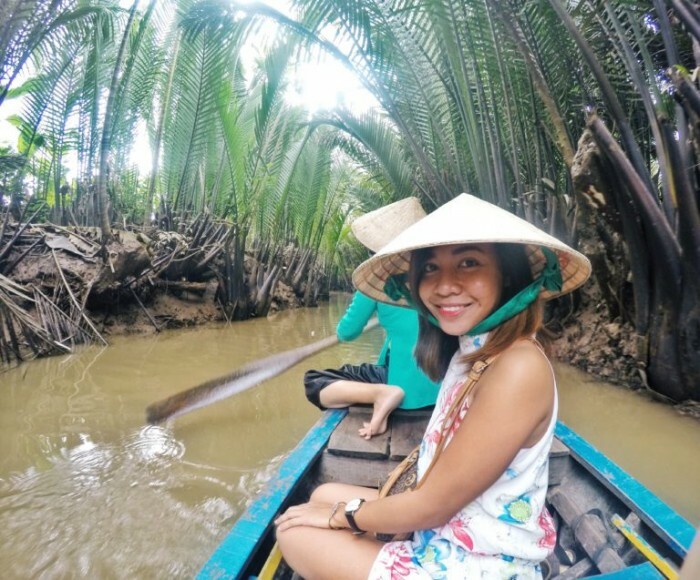 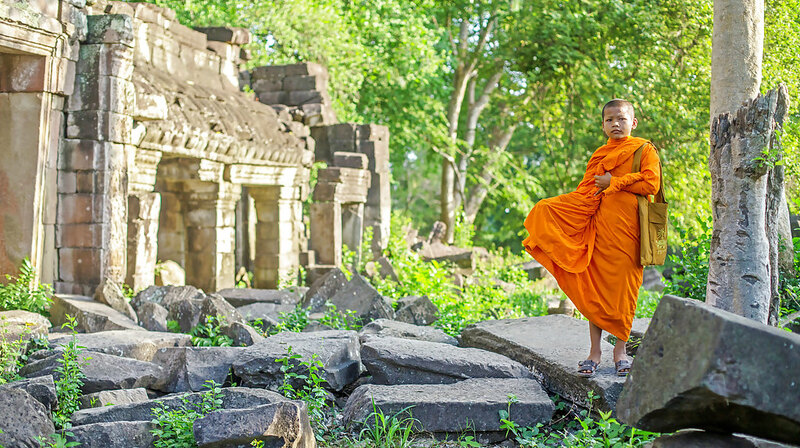 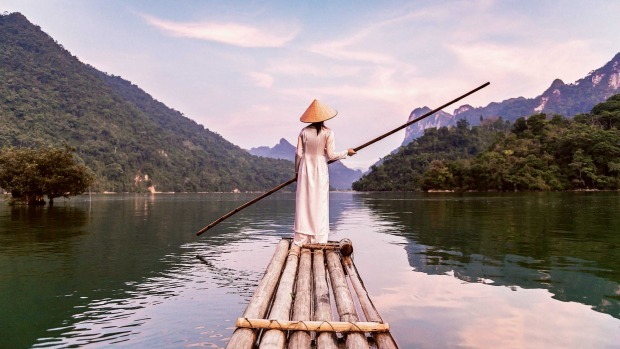 Unlike other packages, TSA designs tour for travelers taste and feel the real of Indochina. 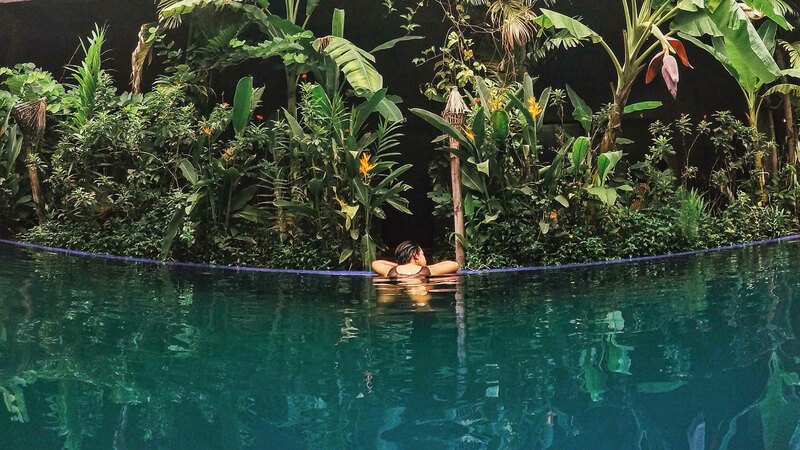 Travel Now!